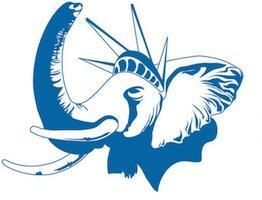 A couple of week ago I had the chance to participate into the PGConf NYC 2014 Conference, one of the biggest conferences about PostgreSQL worldwide. I presented one of my favourite talks over there, where the whole goal is to blow the mind of innocent developers and show them how much they can do in just SQL. 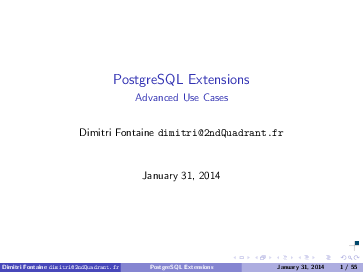 PostgreSQL for developers, window functions galore! The basis for the talk is this detailed blog entry about the Reset Counter application and how to leverage SQL to write the code for it. 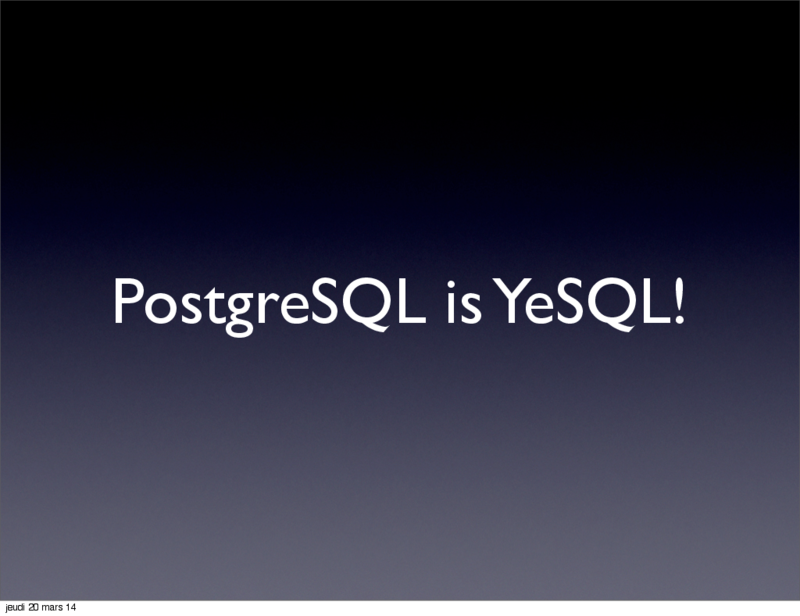 Last week some PostgreSQL users, contributors and advocates have organized a really great conference in Stockholm, Sweden, where I had the please to give the following talk: PostgreSQL is YeSQL! Nordic PostgreSQL Conference The conference was very well put together and the occasion to meet with plenty of well known PostgreSQL friends and newcomers to the community too. If you were there, I hope you had as much of a good time than I did! 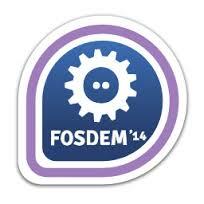 This year again the PostgreSQL community is organising a FOSDEM PGDay rigth before the main event. 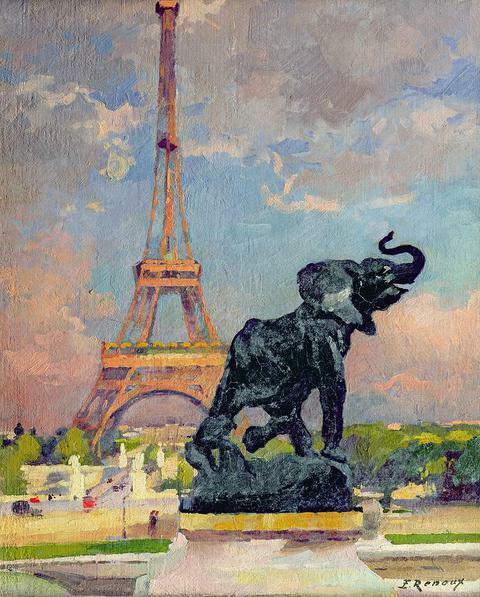 Have a look at the PostgreSQL FOSDEM Schedule, it’s packed with awesome talks… personnaly, it’s been awhile since I wanted to see so many of them! I will be talking about Advanced Extension Use Cases on Friday, see you in Brussels!